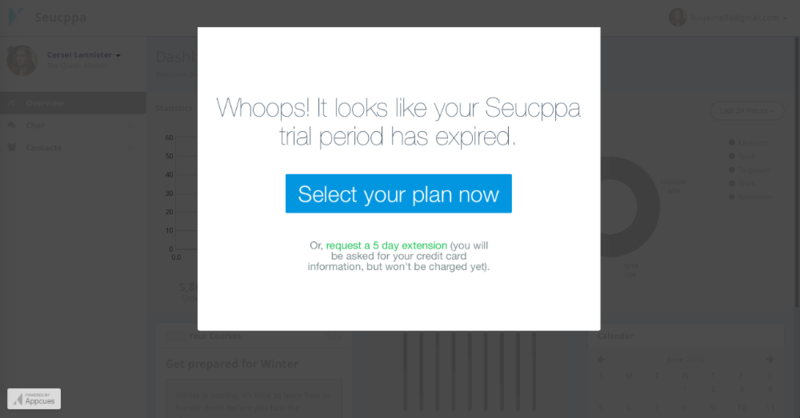 Internally at Appcues, we've found that giving users the option to extend their free trial by five days validated trial-users' interest and helped to soften the blow of a paywall. This strategy helped us increase the speed of sales by 68%. Instead, add an image (or create a button with custom CSS) that links to your Subscriptions or Payment Settings page. Once a user has paid and is no longer being recognized as in Trial, they will stop seeing this flows. 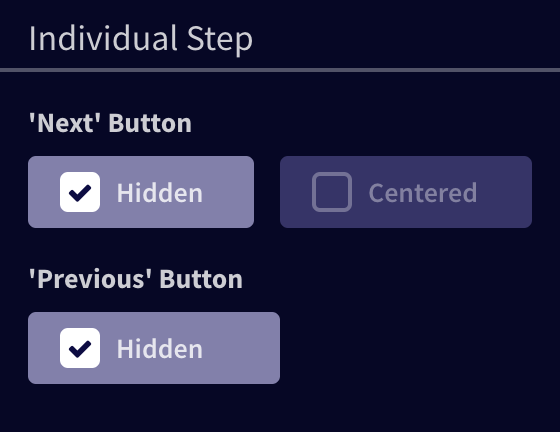 If you want to add more advanced customization to your free trial modal, check out our docs on Styling & Customization.